ARGUS SP. 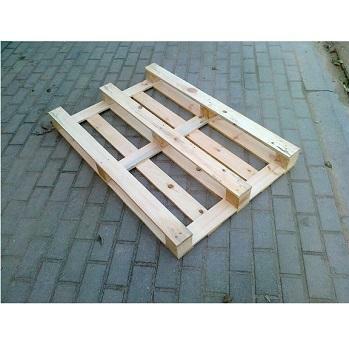 Z O.O., Paleti, wooden pallets, production of pallets, pe EUROPAGES. EUROPAGES > Paleti > ARGUS SP. Z O.O. Argus was established in 1995. Our head office is in Zielona Góra, Lubuskie Province, Poland. 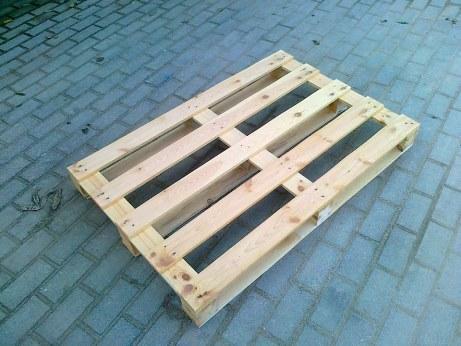 Our core business is production of wooden pallets. Our product and service range is mainly aimed at small and large business. 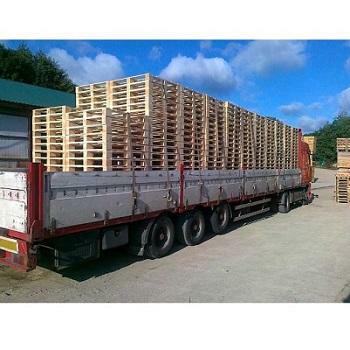 Argus manufactures disposable pallets, special-purpose pallets, custom-sized pallets and other non-standard (under and oversize) pallet forms. Our products are manufactured from timber of superior quality, including pine wood. Your satisfaction is our business.